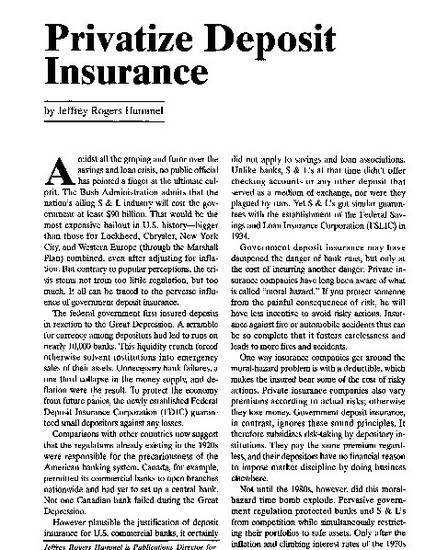 This article was originally published in The Freeman, volume 39, issue 7, by the Foundation for Economic Education in July 1989. The article is also available online at this link. Copyright © 1989 Foundation for Economic Education.